This is an auto biography of a young woman who grew up in the East of England in a village in Northampton. It contains quite graphic details of the abuse she witnessed as a child at the hands of her bitter mother, behind the closed doors of her childhood home. 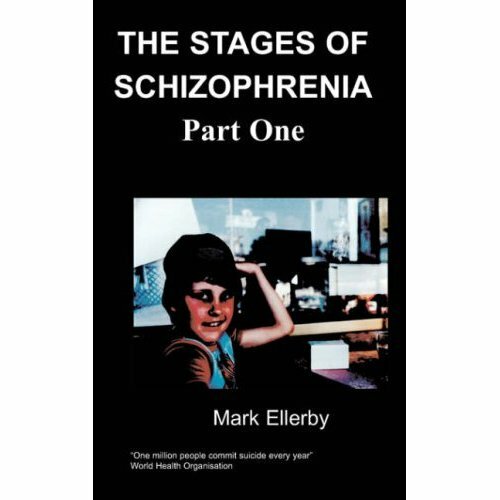 The book goes on to recall the destructive path she set out on in her quest to escape the cycle of family abuse. Determined not to become the mirror image of her abusive mother the book takes us through her battle with obsessive cleaning. After some disastrous choices in relationships the author finally finds love with an honest man, but it was never going to be an easy ride. Born in 1971, a 39 year old married Mother of four living a middle class life style Louise Davies ought to be happy. But the deep wounds from her deprived childhood just never seem to heal. 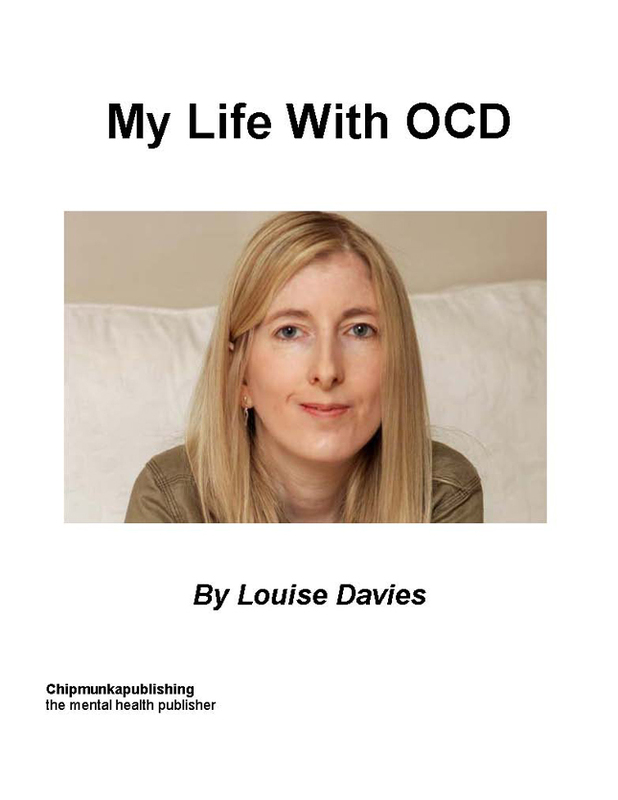 Often finding herself unable to leave the home she cherishes due to her impossible high standards of cleanliness Louise has found herself trapped in a cycle of anxiety and depression. This has left her in a state of sheer frustration at not being able to let go of the painful memories that haunt her. Is it too much to ask to be able to enjoy the comfortable life that you have finally found for yourself? My bitter Mother brought us children up on secrets and lies. She inflicted abuse on us all; my half-brothers bore the brunt of the physical abuse, and it was us sisters who witnessed all the horror of her frustrations at being my Father's mistress. One morning I was awoken by the sound of my Mother screaming and yelling at the top of her voice. My sister and I jumped out of our beds, and there in the bathroom we watched our Mother beating our elder half-brother. She grabbed him by the head and smashed him into the wall above the bath, breaking the ceramic soap dish in two, and the sight of blood splattering from my brother’s head made my sister cry out loud. My Mother had turned to us and her face had crumpled in frustration, and then she began hitting my brother over the head again with a heavy handled brush. All that time she was shouting out loud how terrible he was for making “us girls” cry like that. Our brother managed to break free from our mad Mother’s evil grasp and ran for this life to his bedroom where he jumped up onto his top bunk bed. My Mother was heckling him all the time, calling him names for being such a “wimp”, and then when he vomited onto the floor she called him “a dirty pig” for not using the toilet. My poor brother. How could he have used the toilet – he’d just escaped from the bathroom there after her vicious and totally unprovoked beating. I hated my Mother for the evil way in which she treated my half-brothers. All her frustrations at not having my Father to herself would often rain down on them. She blamed my elder brother for my Father having “left us”, and she didn’t mind venting her anger on him. She would often shout out loud how it was his fault that Father had left. He was just a boy – how could it have possibly been his fault? Over the years I came to understand that my Mother’s rants were mad and unfounded and I just stopped listening to her. I also learnt not to cry as I knew that would often be my Mother’s excuse to inflict abuse upon my brother. It was no wonder that my younger sister and younger step-brother were messing their beds like they were. They were so young, at around four years right till they were seven, and the horrific events in our home had obviously affected them.